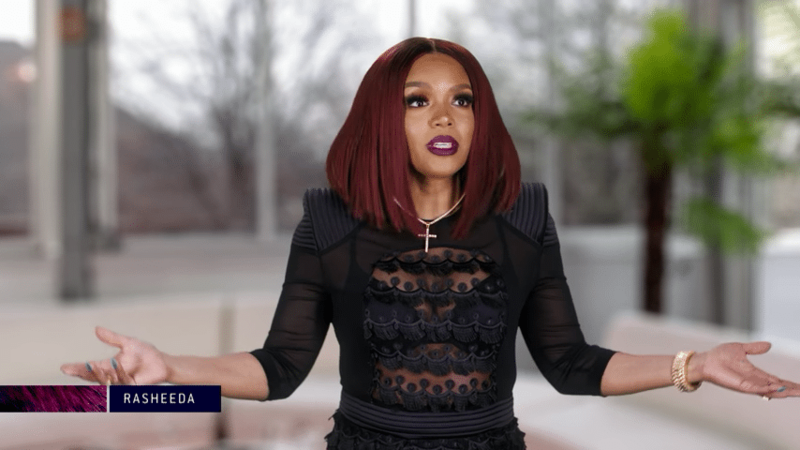 Last week on Love & Hip Hop: Atlanta, Tokyo Vanity and her boyfriend Tabias Tate revealed that Keely Hill’s baby daddy is Black Mafia Family rapper Bleu DaVinci. It didn’t take long for the secret to come out, even though Keely was careful not to let his identity be known. As we saw in the clip, Tobias said that Bleu often complained about his “awful” baby mama, who was making it hard for him to see their child. It’s unclear why Keely wants to keep the identity of her baby daddy a secret. It could have to do with his extensive criminal history. Bleu, whose real name is Barima McKnight, spent time in prison after a 2008 conviction for his part in a cocaine trafficking ring. Bleu was sentenced to five years behind bars for his part in the ring but ended up serving four of them. Nine others were also sentenced including P Diddy’s cousin, Darryl “Poppa” Taylor. In the time since his release, Bleu DaVinci has been right back at work. Soon after his release, Bleu released The Davinci Code mixtape. He followed that up with two more mixtapes, Respect the Unexpected and Angels and Demons, in 2014 and 2015 respectively. Bleu even had a bit part in the Tupac biopic All Eyez On Me that was released in 2017. He also appeared in an episode of Tales on BET the same year. Keely and Bleu’s son Xavier turned three back in December. Keely celebrated by sharing a rare photo of the back of his head as she hugged him. She seems to be protective of his identity as much as she is of his father’s. Bleu was on the slate to appear at SXSW festival in 2015, with his bio describing him as the President and CEO of BMF Entertainment Music. 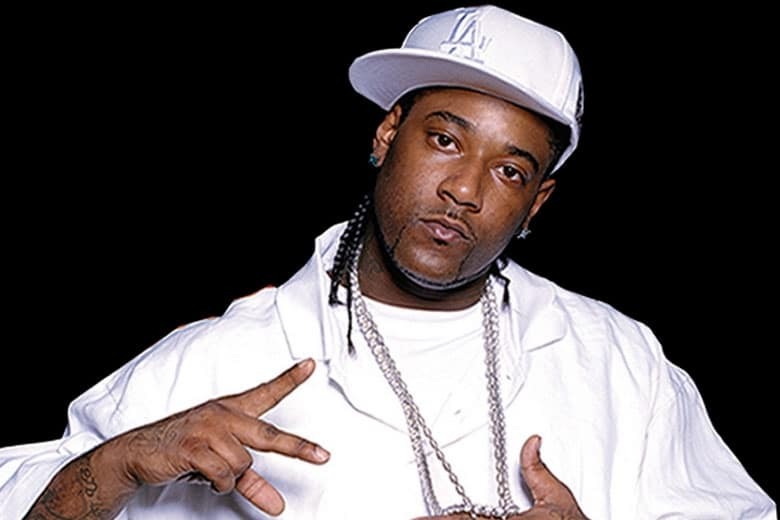 He has collaborated with Rick Ross, E-40, Fabolous, Gucci Mane, Jadakiss, Trick Daddy, Bun B., Pitbull and more in the past. LHHATL fans looking for more information on Bleu DaVinci may have a hard time finding it. The BMF rapper has an Instagram account but it is private. DaVinci’s Twitter account is not private but hasn’t seen any action since January. He does have an official YouTube channel, though, and it looks like that is where fans can find some of the most current information for Bleu.